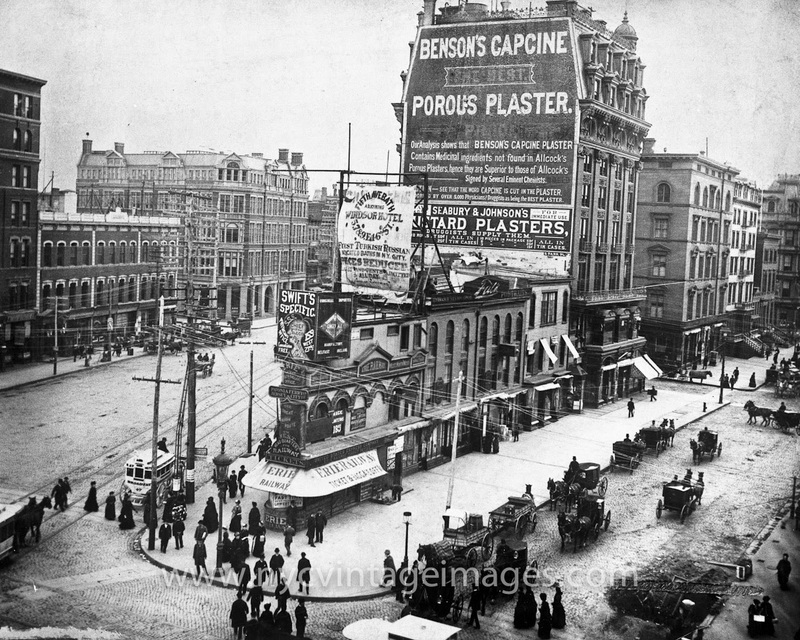 Throwback Thursday "Flatiron District 1884"
I think it would be pretty cool to do a whole wall of vintage New York City photographs in one's home. So much history and fabulous architecture, even from over 100 years ago! !